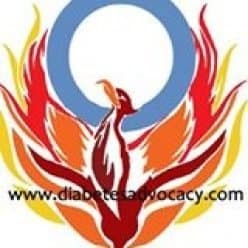 An insulin pump is not a cure but a method of insulin delivery. It is a small pager-like device that mechanically pumps set amounts of fast-acting insulin into a person’s body. Insulin pumps require you to set “basal rates”–a rate of background insulin that is always present, and the calculation of insulin to food ratios, or bolus amounts, that are used whenever food is eaten. Do I need a CGM with my pump? What type of insulin pumps are available? Where do you insert an infusion set? 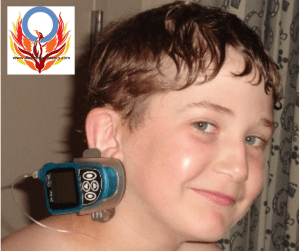 How do you wear an insulin pump? How to choose the best insulin pump for you. Unlike Multiple Daily Injection therapy (MDI), pump therapy does not use a long-lasting insulin. Small amounts of fast-acting insulin are delivered throughout the day. For some this leads to feelings of unease as the threat of DKA (Diabetic Ketoacidosis) is greater. Other people feel a sense of freedom as they no longer are forced to follow the clock. When using an insulin pump you no longer need to be concerned about the peaks of long-lasting NPH insulin or the limitations of a single basal rate offered by insulin glargine. An insulin pump lets you set a variety of “basal rates” to meet the naturally occurring needs of your body. It further allows you to match insulin to carbohydrate intake rather than having to “feed” your insulin. You now chose to eat, snack or graze when you want and however much you want. Pumping insulin is not for everyone. It is another method of insulin delivery. Some do not like the idea of being attached to a mechanical device 24/7 but the freedom, flexibility and tight control often outweigh any of the negative concerns. Please take your time when choosing an insulin pump. You need to the pump to fit with your needs and your lifestyle. 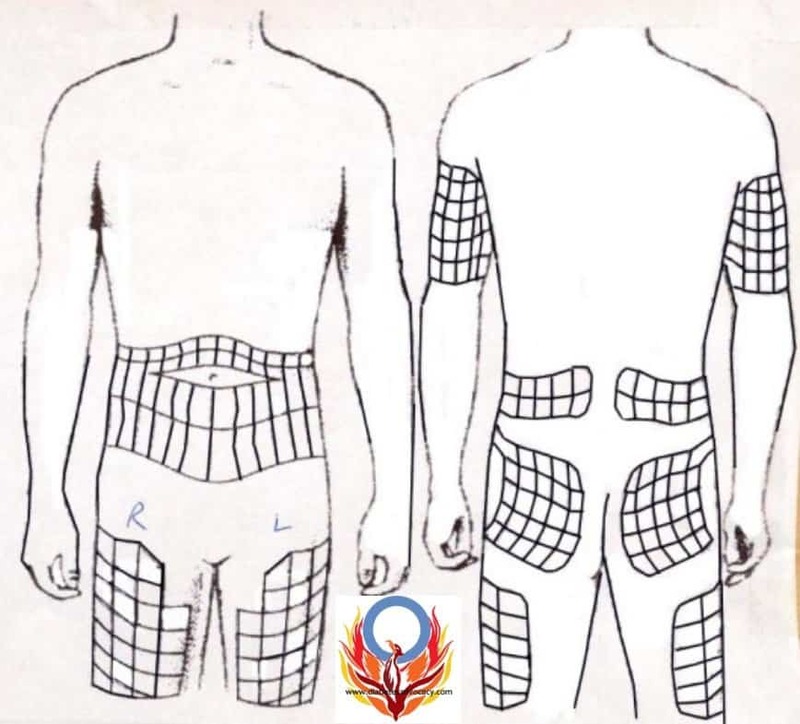 We have a detailed outline of each pump company’s current styles and features, as well as opinions for those who are currently using an insulin pump. Get help finding the right insulin pump for your lifestyle. 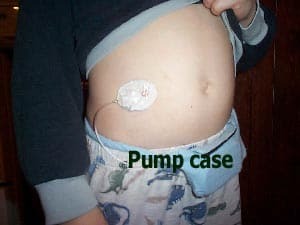 A basic insulin pump system currently costs approximately $7200CAD* and requires monthly pump supplies. These costs are often, but not always covered by private insurance plans. In Canada, some provinces recognize the long-term benefits of covering insulin pumps and supplies under their provincial health care policies. You can learn which provinces offer you coverage here. Do I need a Continuous Glucose Monitor with my insulin pump? 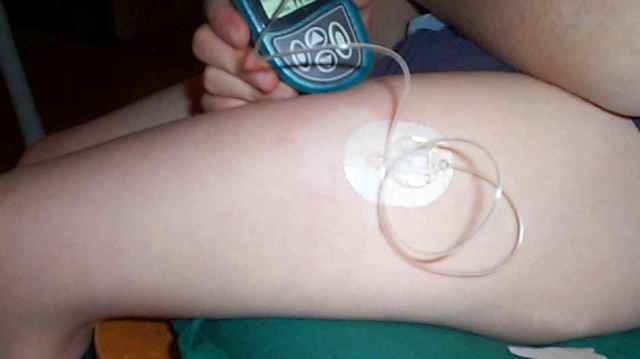 A continous glucose monitor (CGM) can be a part of an insulin pump. These pumps are known as “sensor-augmented pumps”. A CGM can also be stand-alone device used by both pumpers and those on multiple daily injections. Features: This is considered to be the first self-adjusting insulin pump for people with diabetes. Automatically adjusts your basal (background) insulin every five minutes using micro bolusing based on your CGM readings. Stops insulin up to 30 minutes before reaching your preset low limits. Features: This is the only tubeless insulin pump currently available on the North American market. 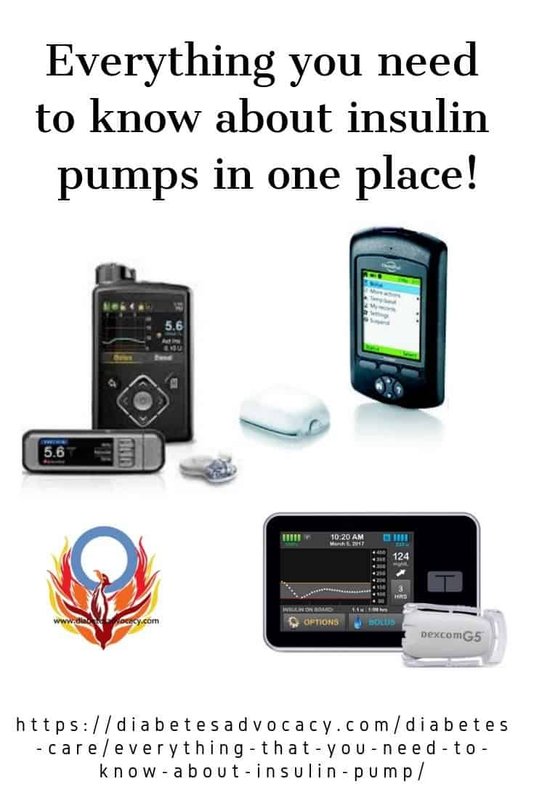 We can help you choose the right insulin pump for you. 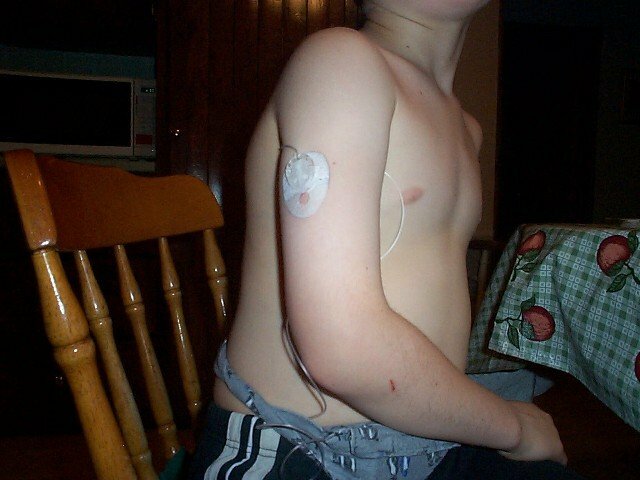 All tubed insulin pumps require the use of an infusion set. 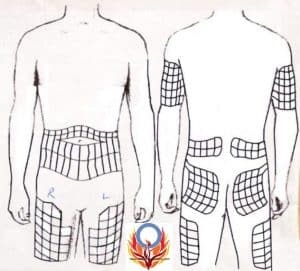 This is the composed of the site (the piece that attaches to the body) and the tubing which attaches to the insulin pump. 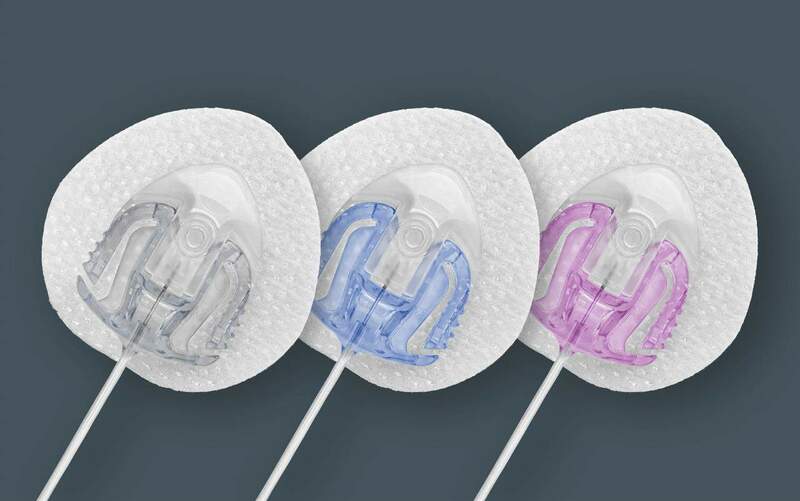 Infusion sets come in three basic options…90 degree sets, 30 degree sets and steel cannulas. Consider your weight, activity level, dexterity, and where you are planning on placing an infusion set before you decide which infusion set to use. 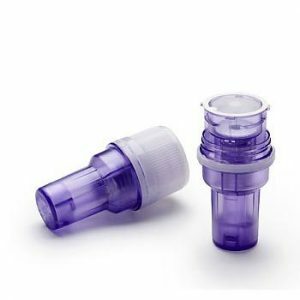 90 degree infusion sets are what the name implies, they are infusion sets with sites that can be inserted straight into the body. 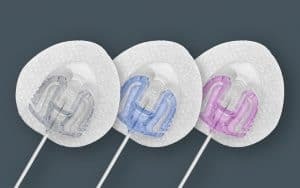 They are available in either steel or teflon (clear) cannula. AutoSoft™ 90For those looking for a softer, teflon cannula, you can order this infusion set to be manually inserter or order the ones that have a built-in inserter. It has a small, flat infusion set design. You can insert them with one-hand when using the inserter. The inserter has a hidden introducer needle which can be helpful for people who are needle phobic. 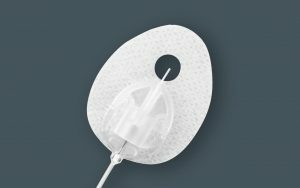 The site is connected to the tubing at the body with this infusion set. It has a convenient needle protector after use. These sets are safe to carry without compromising sterility. They come in 23 and 43 inch tubing and a 27 gauge introducer needle with 6 and 9mm cannulas. 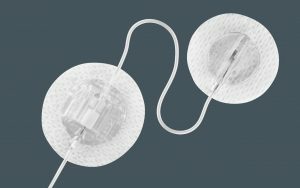 If you have had issues with tissue damage or are prone to kinked cannulas, steel infusion sets could be a great option for you. These infusion sets are manually inserted at a 90-degree angle. You must change them out every 2-3 days. automated injector for people using luer lock connections. 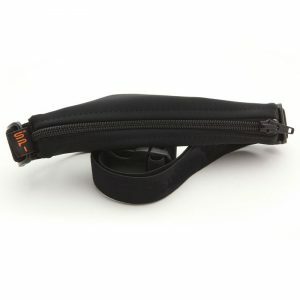 Like the 90-degree sites, 30-degree sites can be manually inserted or placed with the help of a built-in insertion device. You insert these sets at an angle of up to 30 degrees. They are good for active, thin, or muscular individuals. Using sites with a built-in inserter makes one-handed insertion easy. It has a well-protected introducer needle which makes it perfect for those who are needle phobic. For those who prefer to manually control the speed at which the inserter needle enters the body, a manual version of this site also exists. The transparent window on 30-degree sites makes it easy to view the skin below. With this infusion set, you disconnect and connect the tubing at the site on the body. Where do you place an infusion set? track of insertion sites and reduce the chance of hypertrophy. How do you wear your pump? This is a question that a lot of people struggle with. They wonder what to do with their pump in their daily lives, at night and during intimate times. It is all a matter of personal preference. 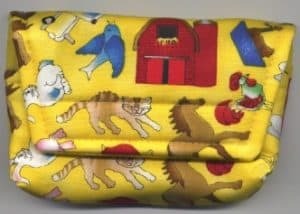 You can use pump pouches, clips, pockets, and some people will simply place them in an old sock pinned to the body. Do what works for you but here are a few options. Okay, we admit that this isn’t the traditional way a pump clip is worn! *price may vary. Affiliate links are used on this page.